In any case, what is left of the former hotel is a quiet restaurant/tea house that’s accessible through Barbod Alley. Though it’s barely a shadow of its glorious past, it is worth visiting. 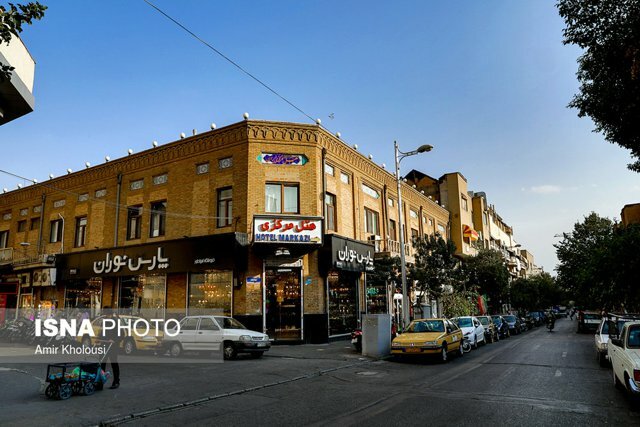 To get to the Lalehzar, take the subway, get off at Sa’adi Station, and walk five minutes west on Jomhouri.